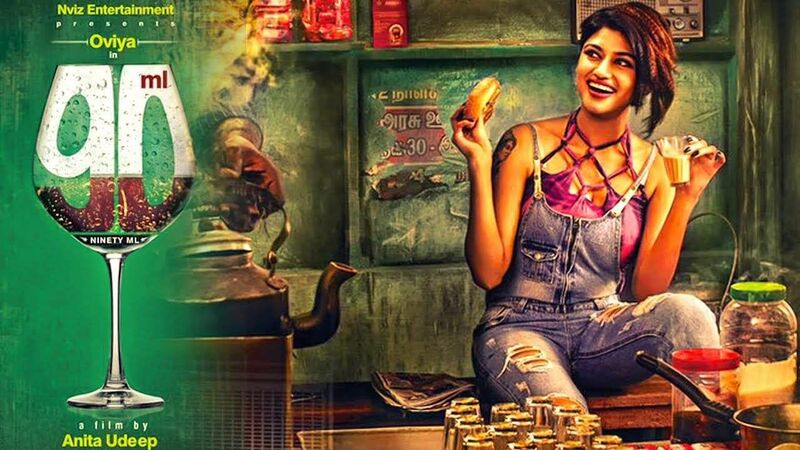 The shooting for Oviya's 90 ML, directed by Anita Udeep of Kulir 100 fame, has been completed and the film is now in post-production. The director excitedly shares details about the film with us. "90ML is a passionate film. Women have a lot of desires, but they keep it to themselves. This is because they cater to society's expectations of a typical woman and model their behaviour accordingly. They also sacrifice their wants by putting everyone else first. Imagine if women were truly allowed to express themselves and their emotions and chase after their desires. That is the crux of 90ML," she says. Simbu is the composer for this women-centric film. 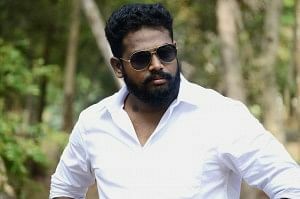 Ask her how the actor came on board, and the filmmaker says, "Simbu sang Manasellam in my previous film, so I went to ask if he would be interested to sing for this one too. But after listening to my script, which did not have the usual song situations littering commercial films, he was excited to compose for the film. All the situations are concept-based and each song needed to be in a different genre. So this project gives him a lot of scope for experimentation." Anita adds that the first copy of the film will be ready in a month's time and the team is targeting an October release.